Features: Teacher and Author Glen Pearsall discusses his approach to effective classroom practice, and how it integrates classroom and behaviour management, effective teaching and learning, and reducing teacher workload. Maggie Hill from the Foundation for Young Australians discusses their recent New Work Order report series, exploring the future of work and the needs of education to help ensure students are prepared. This is it! The 100th episode of the Teachers’ Education Review (if you ignore all the other episodes). 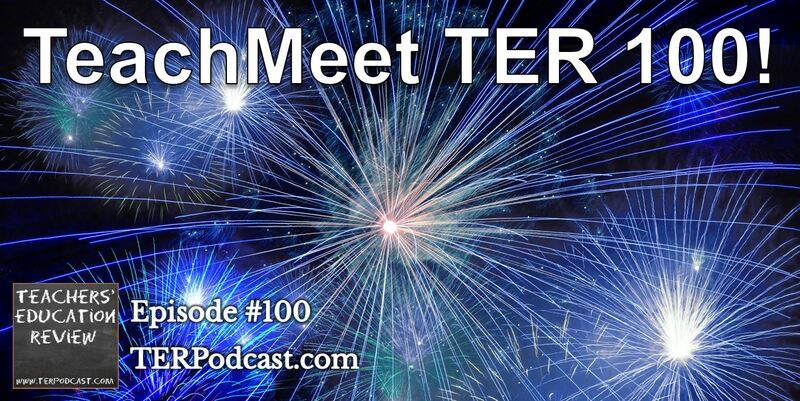 To celebrate, we’ve created TeachMeet TER 100! 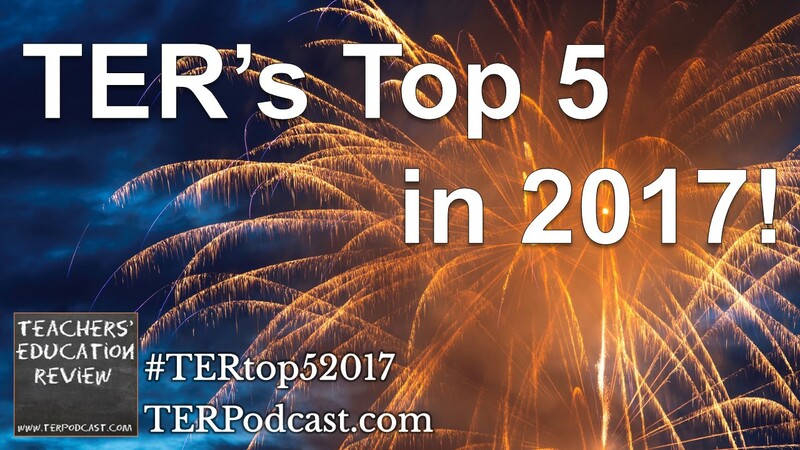 A podcast made up of contributions and presentations from members of the TER community – many of whom you’ve heard on previous episodes, plus some newcomers joining us for the first time. 00.21 Intro – TER 100!